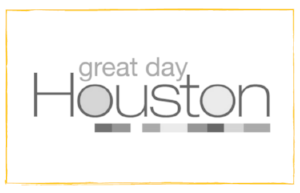 Randi Rubenstein explains how to bridge the gap between the parent you are and the parent you want to be on this special live episode of Great Day Houston. Be sure to watch both segments! On Episode 94 of the Mama Bear Dares Podcast, Tesi and Leslie spend an hour interviewing parenting coach Randi Rubenstein to learn all kinds of new parenting tips and tricks. Throughout the interview, Randi offers buckets of advice on how to improve your parenting game. It’s an enlightening interview that will leave listeners with new, practical parenting tools. 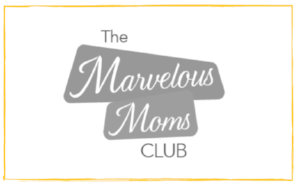 Randi Rubenstein discusses what to do with parenting threats from your children, temper tantrums, highly sensitive people and child development with Kirsten Tyrrel on this episode of Marvelous Mom's Club.